Sun damaged, dull, lacklustre or simply dehydrated skin is brightened and refreshed with this purifying, antioxidant-rich facial. Three key skin brightening ingredients are combined to effectively brighten skin by stabilizing melanin production. 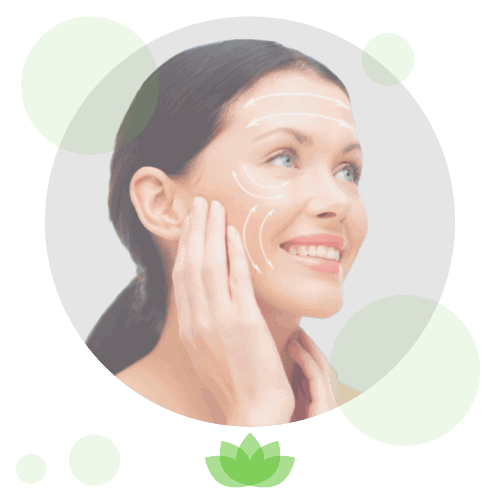 A brightening stimulator peel containing lactic and citric acid will help further brighten skin alongside a red light OPERA LED mask treatment which gives a great collagen boost too!